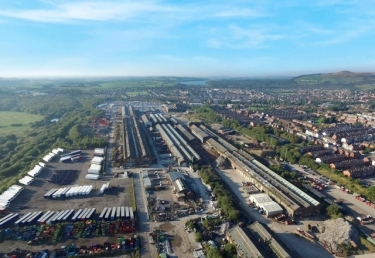 Plans for a vital new £12m link road to serve the Horwich Loco Works housing development are due to be submitted to Bolton Council. 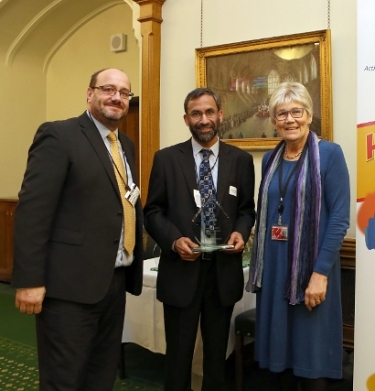 Shakeel Ahmed from Bolton Council’s Money Skills team was named a national Heat Hero at a special awards ceremony at the Houses of Parliament. Homes in Bolton are being offered an exclusive green energy deal, backed by renewable electricity generated in the North West of England. The government has set up a website to advise residents, businesses, UK nationals in the EU, and EU citizens in the UK. 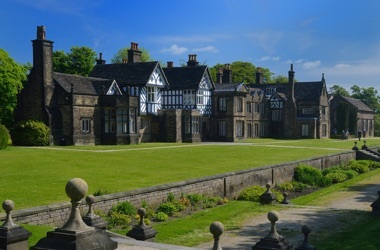 Council chiefs have not allocated any housing sites on the green belt in Bolton in the latest draft spatial framework plan. Bolton’s housing leaders pledged to work together to increase the supply and choice of affordable homes as they unveiled a new shared ownership development in Westhoughton. 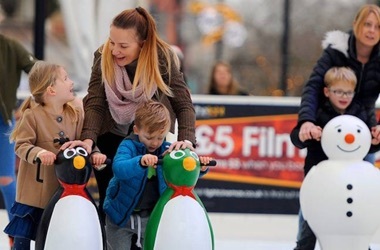 Go to our official tourist board and online visitor guide to Bolton and see what’s on. View your local directory for services, events and advice for residents. 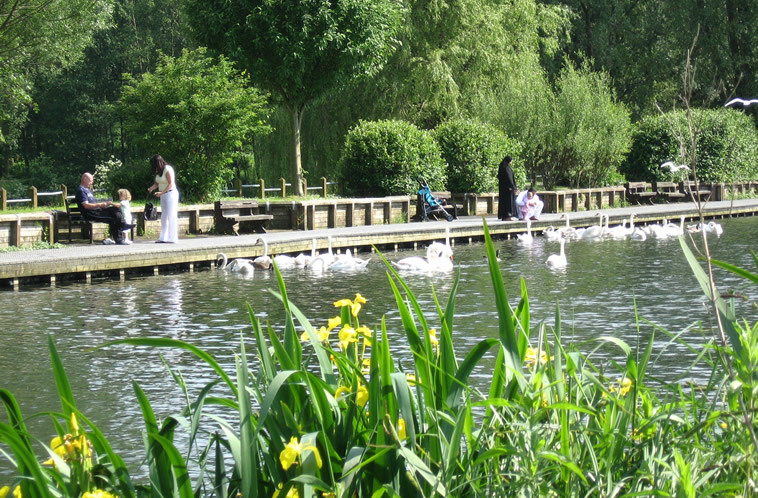 Find out where your nearest parks, schools, planning applications, doctors, dentists and more.